Renew Introduces Luscious New Lip Plumper. Flirty, full lips are the envy of women everywhere! With Renew Lip Plumper, women will now have their chance at an celebrity-styled pout. There are certain features on a woman's face that create a feeling of femininity, confidence and beauty: long fluttering lashes, gorgeous arched eyebrows and of course, luscious lips! Marilyn, Ava and Bridgett set the standard for iconic pouts and now with Renew Lip Plumper, women have the chance to naturally enhance the appearance of lips. Lips appear shinier and plumper. The look of movie star status lips without the botched surgery look that starlets sport today. Applied as easily as your favorite lip gloss, Renew Lip Plumper invigorates lips with a burst of tingling peppermint-like sensations. Within seconds, lips plump up with irresistible volume. 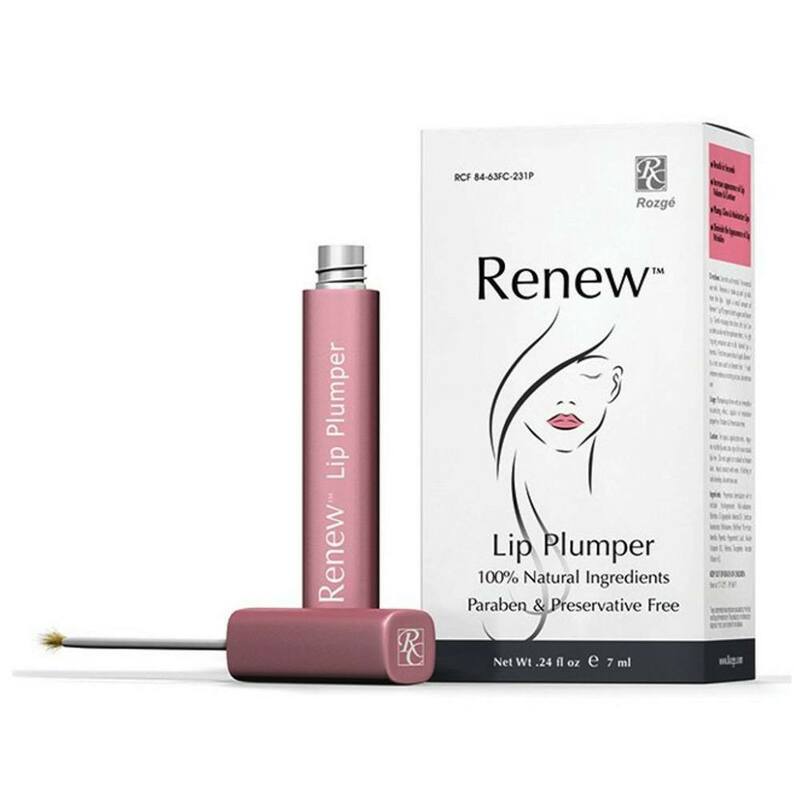 Not only does Renew Lip Plumper leave lips with a silky shine it also restores lips with necessary moisture for a healthier pout. Don't be one of the many women walking around with injected lips resembling an odd fish-like look rather than a sultry, natural one. Create the look you want with Renew Lip Plumper, a safe and effective way to achieve the perfect pout. Use only as directed. For external use only. Remove all make up and lip stick from the lips. 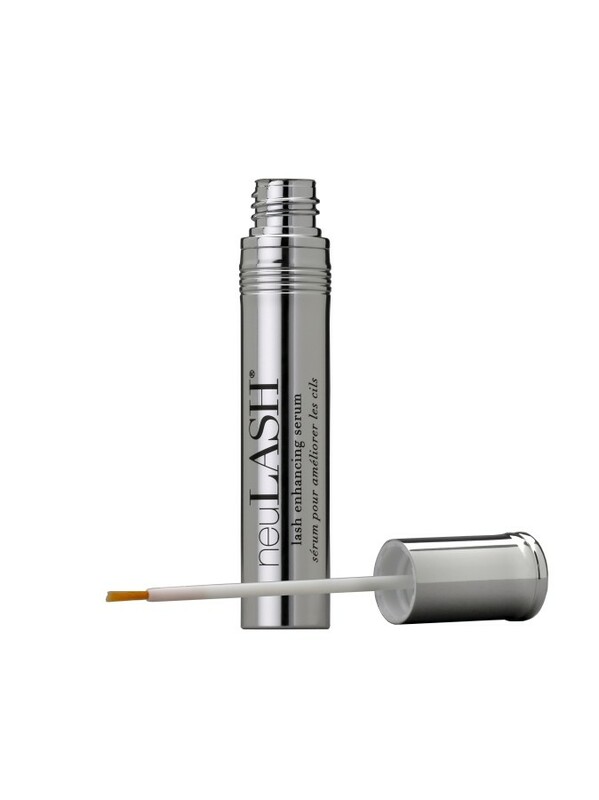 Apply a small amount of Renew Lip Plumper to both upper and lower lip. 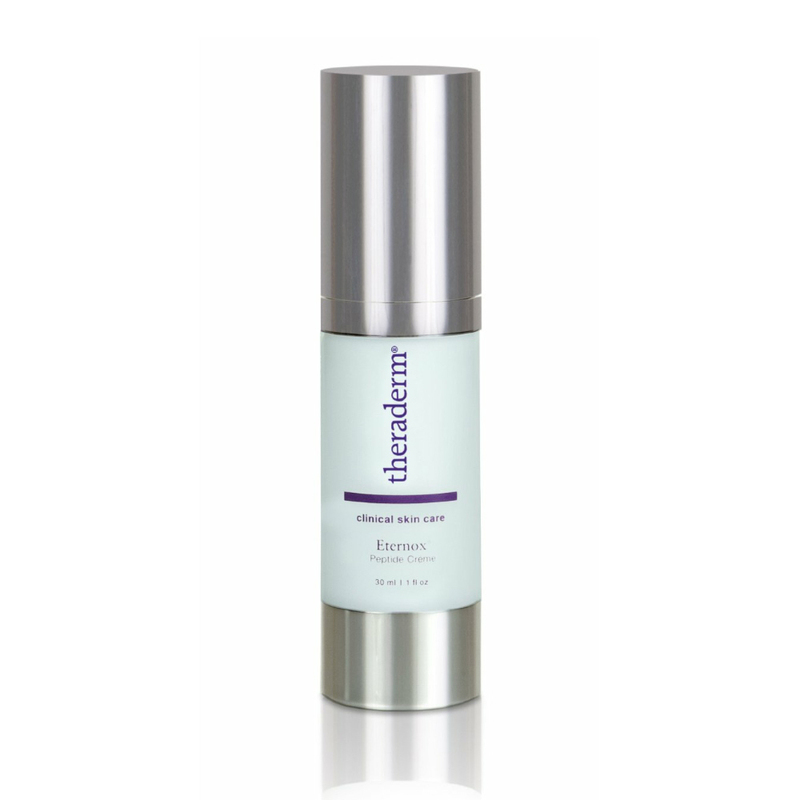 Gently massage into clean, dry lips. Use as often as desired for optimum effect. A slight tingling sensation & mildly flushed lips is normal. 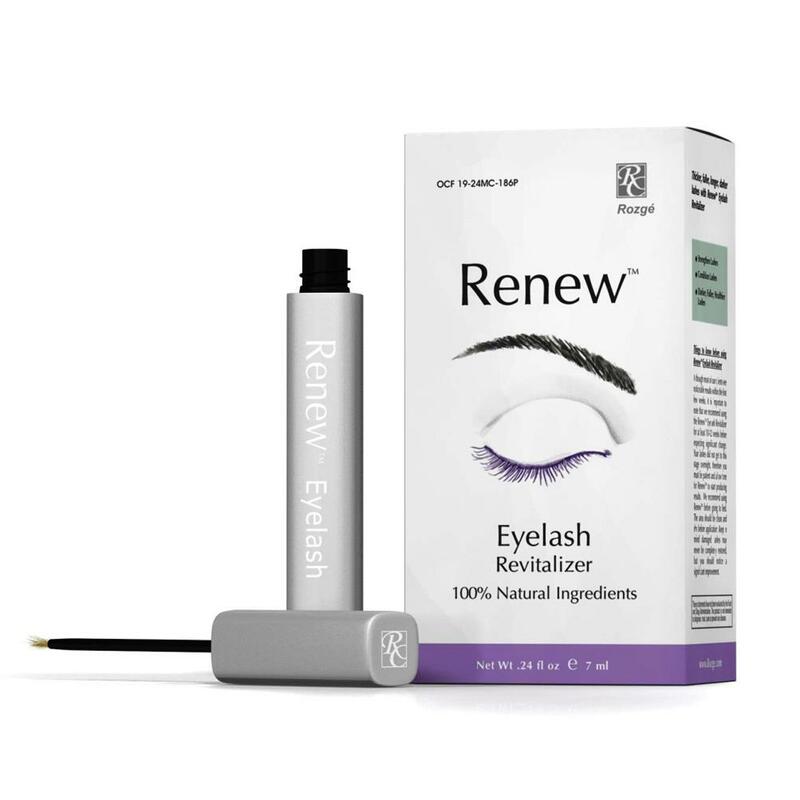 First time users should apply Renew to a test area such as forearm first. For topical application only. 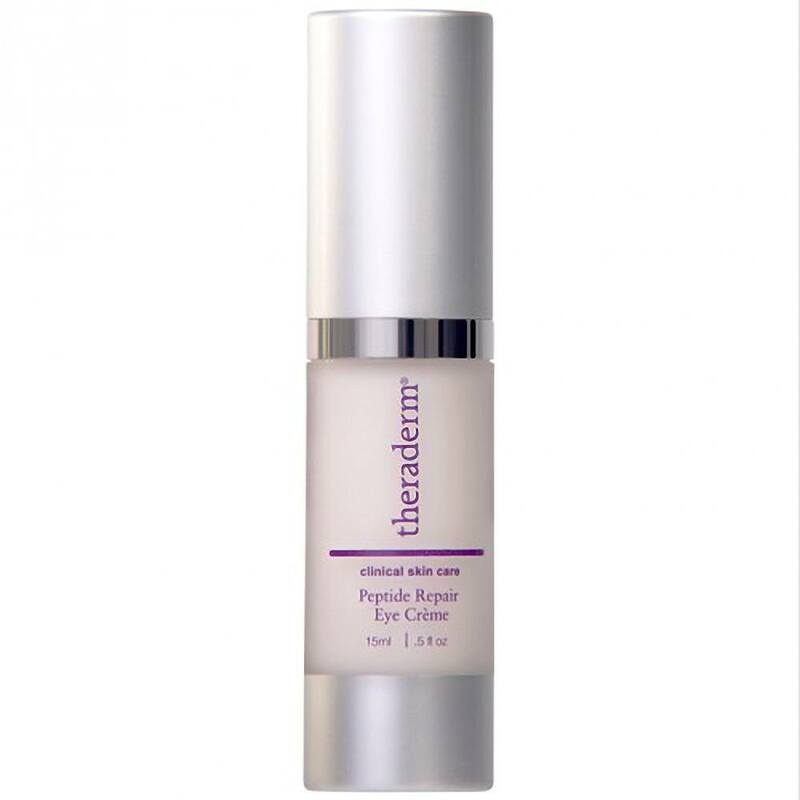 Apply only to the lip area, staying within your natural lip-line. Do not apply to cracked or broken skin. Avoid contact with eyes. If itching or rash develop, discontinue use. 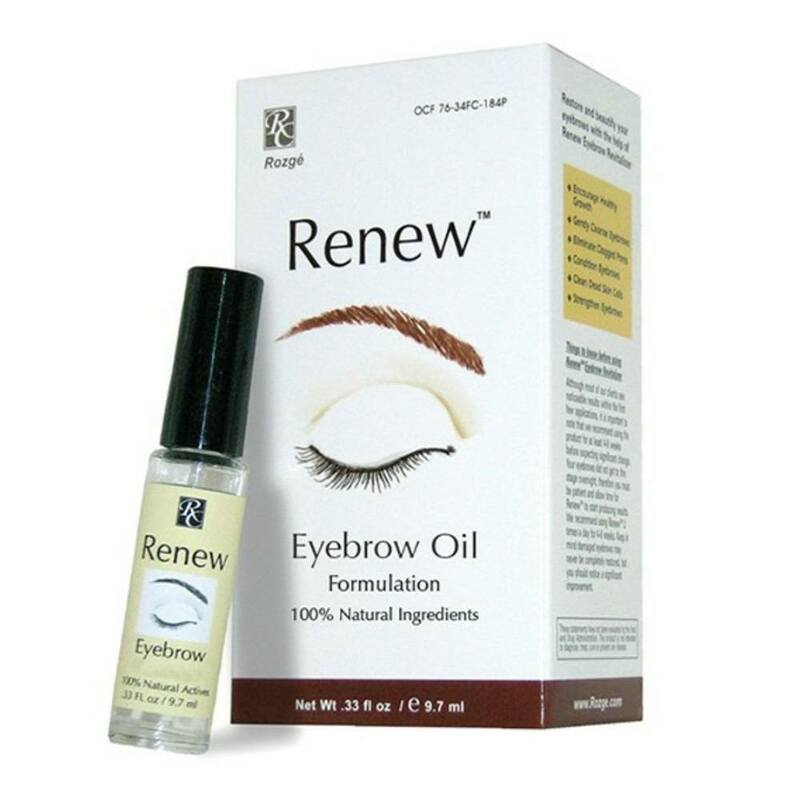 Proprietary formulation which includes: Hydrogenated Polyisobutene, Palmitoyl Oligopeptide, Mineral Oil, Sorbitan Isostearate, Polybutene, Ethylhexyl Palmitate, Mentha Piperita (Peppermint) Leaf, Niacin (Vitamin B3), Retinol, Tocopherol Acetate (Vitamin E).